By Dustin Cabeal Episode 14. 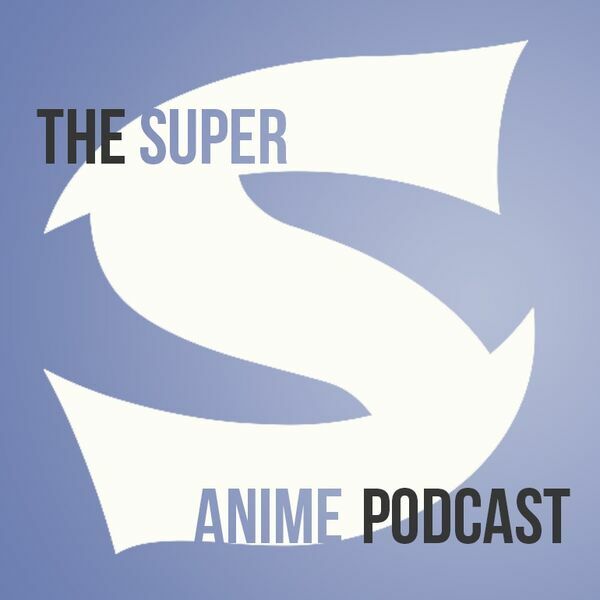 Super S is back with more anime! No news this time around worth covering, but you will get to hear our #3 choices from our individual top five list. In case you missed #4 and #5 you can find them by clicking on the links. Now for what we've covered.